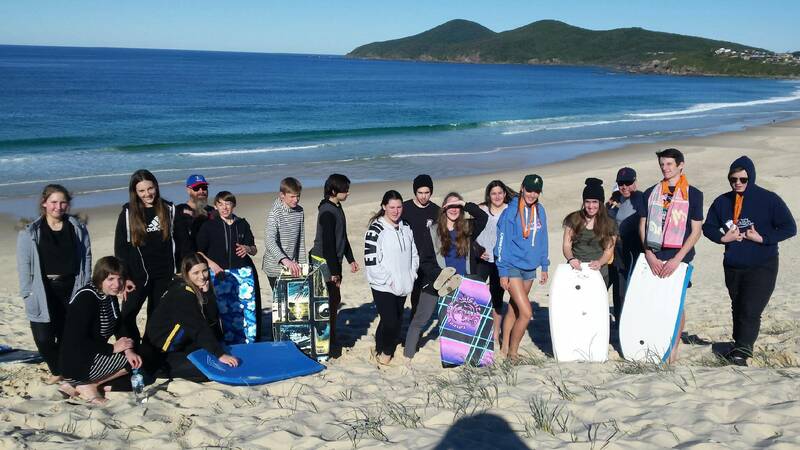 The NSW High School and Primary Camp is being held at Camp Elim (just South of Forster). The Primary Camp is for Years 2 to 6 and the High School Camp is for Years 7 to 12. For international and interstate visitors please check for relevant year groups in your local area. Please note: Children must be attending Primary or High School to be able to attend. The dates are Monday July 8th to Saturday July 13th. Please see the information sheet below or follow the link for the application form online.